Three very special blogs have been so kind as to nominate The Painting Pundit for three wonderful awards. 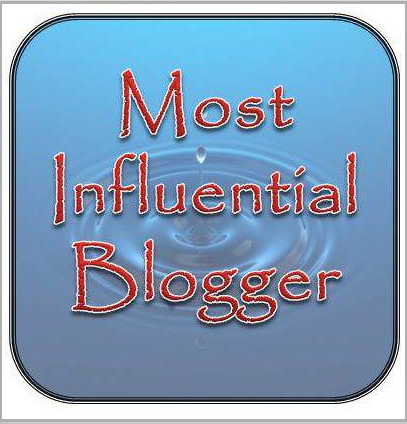 These blogs are great and I hope you will take the time to check them out. I am deeply grateful to each one. I am very grateful and have been working to carve out enough time to play these awards forward. Between the blog, my painting and my work in healthcare, I can’t seem to find the time. Instead I’m listing below a few of the wonderful blogs I love reading everyday. 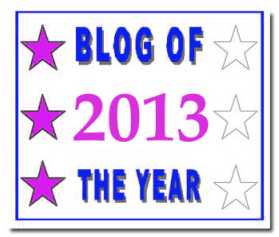 There is always something inspiring and entertaining in each of these blogs. I hope you will take the time to check them out. 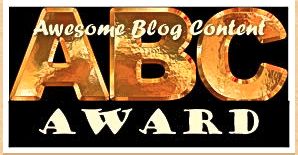 This entry was posted in blog awards, Uncategorized and tagged awards, blog, Hosts, Publishers, Tools, WordPress. Bookmark the permalink. I was sitting here reading your post and following as many from your list as I could before my Ambien kicks in and I post something stupid and I saw my blog. You are so kind and generous and thoughtful. That’s not the sedative, that’s me! That is so nice of you to include me in your list. I’ll spare us all and wait until tomorrow to post, but I wanted you to know now how much I appreciate it! I love your work! The heron you just posted is beautiful!